The 1st of January 2017 became the springboard of a “New Beginning” for our young mission in Taiwan. 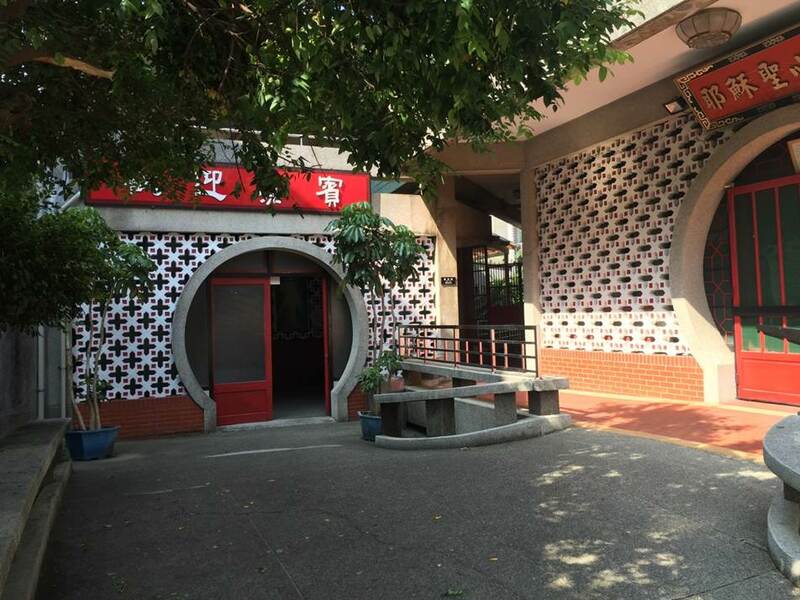 It is really unbelievable that the dreadful two year of Chinese Mandarin studies are no more and that meant that the famous grace period of “watching around and learning the culture” was over; now it is time to work. The question that lingers in the minds of many is: “have we mastered the language to be able to work in a parish?” Well, I guess it’s also true that one learns swimming by swimming. October last year as soon as we finished the two years of language studies, we took a break for home holidays. This was really necessary for regaining the highly needed strength and muscles for the new beginning in the parish. Upon our return from Home holidays, on the 1st of January this year (2017), the Bishop gave us the appointment letters to the “Sacred Heart of Jesus Parish” in Hsinchu Diocese. This parish was founded by the Jesuits 43 years ago and since then it has been under their able management. After some logistical issues, on Sunday the 15th January we were officially introduced in the parish by the Parish Priest in the presence of the lovely parishioners. To many, the fact that we have finally moved to a parish for our pastoral engagement may seem a very normal thing, after all it is not the first time for us to be in a parish; however, for us it is a totally NEW BEGINNING! 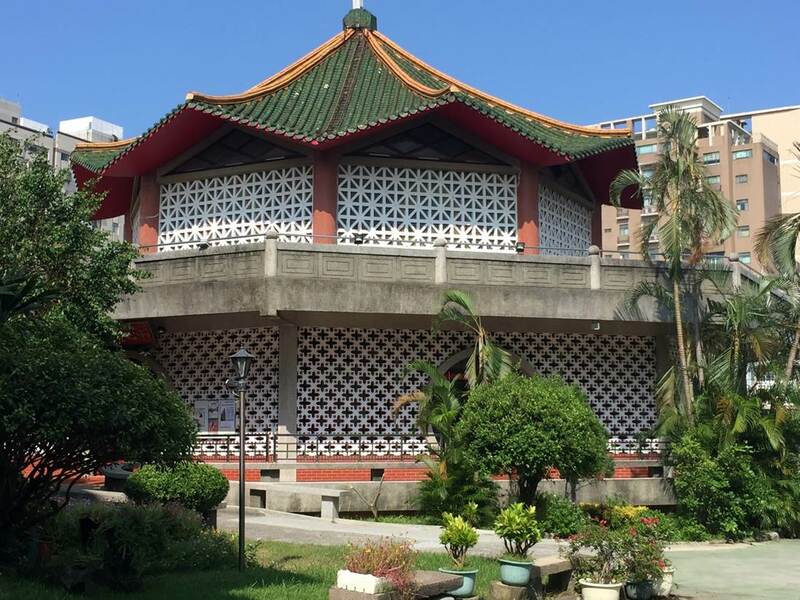 To start with, this will actually the very first mission in Taiwan under the Consolata Missionaries’ care; secondly, it marks the very beginning of our practical mission for us (Frs. 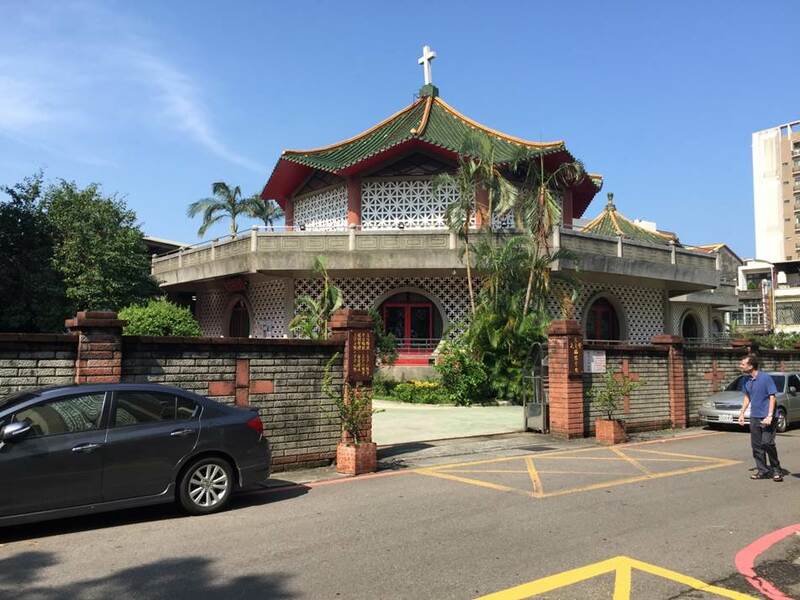 Eugenio & Mathews) as pioneers of IMC presence in Taiwan; thirdly is that it comes as a dream come true for us to run a parish using Chinese language. These and many others are for us reasons to thank the Lord for. Now as we embark on this challenging task, we can’t hide our nervousness based on the state of uncertainty characterizing this particular New Beginning. This is why we are counting on your prayers and support for the success of it all according to the Will of God. The news of the progress of the Corean mision is really very encouraging. Its a real challenge but it shall be posible with the guidance and help of the founder Blessed Joseph Allamano and our Lady Consolata. Dear elder brothers, much congrats for what you have already done. Every journey starts by an idea, then the steps, one after the other. You are already in mid of the journey. Congrats! I wish you well in the new responsibility. Count on my prayers. Thanks a lot my brother for the prayers and support for our new mission (by the way it’s Taiwan, not Korea). Be blessed abundantly. Exactly, it is Taiwan, sorry for the error, thanks for the correction. With María Consolata all shall be posible! May the Holy Spirit the teacher teach you what to do in that parish. Thanks a lot Christine and be blessed abundantly.